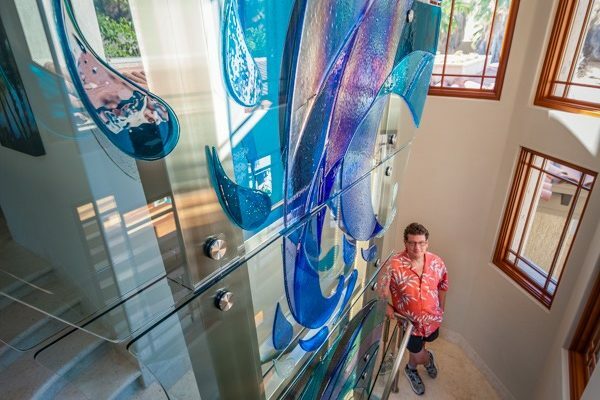 George W. Shannon, a world-renowned glass artist known for his visually stunning sculptures and glass art came to us for help in promoting his work rather than his name. 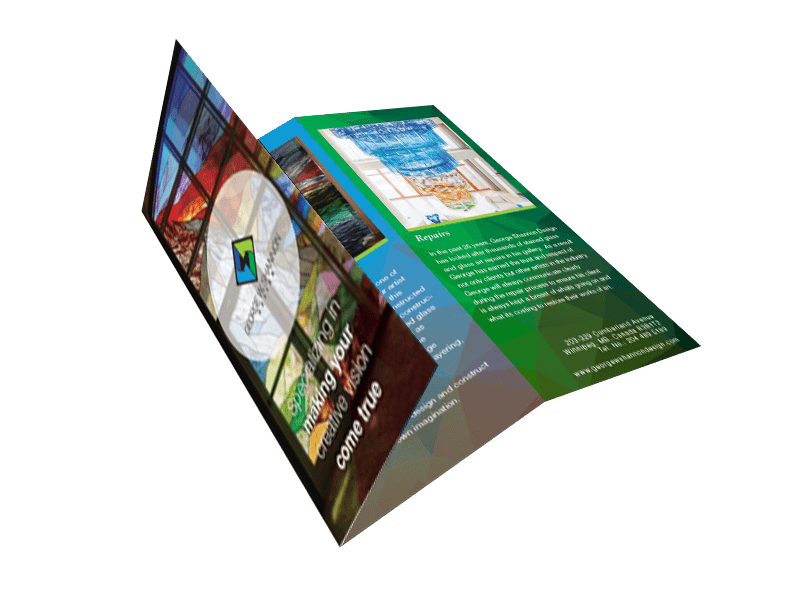 Providing George with a stunning new logo, website, business cards and corporate marketing materials, (flyers, letterhead, envelopes) TMD Winnipeg has introduced George’s business to new customers and has reinvigorated relationships with previous clients. TMD is also managing George W Shannon Designs ongoing content marketing strategy which includes the development of content for their blog and social media channels including Facebook, Instagram, Google+ & Twitter. Incorporating George’s initials into his new logo was a challenge. Name recognition among George’s existing worldwide customer base was important to George. By using colours frequently used in his work and by utilizing an icon-style graphic, we were able to include a GS in the design as well as state the full business name below. As an artist, it was important to George that his business cards reflect his style, and communicate his artistic expression. 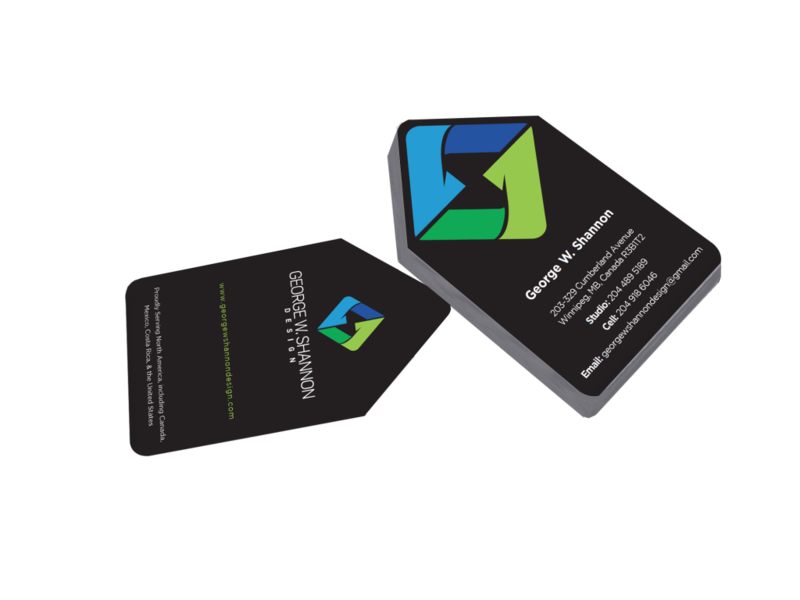 By going with a special die-cut business card, George is able to stand out from the crowd. George’s website was designed to enhance his wonderful photography library and to showcase his work in a visually-stunning manner. Built to be responsive regardless of the device chosen to view it through, George is now reaching more potential clients than ever before.